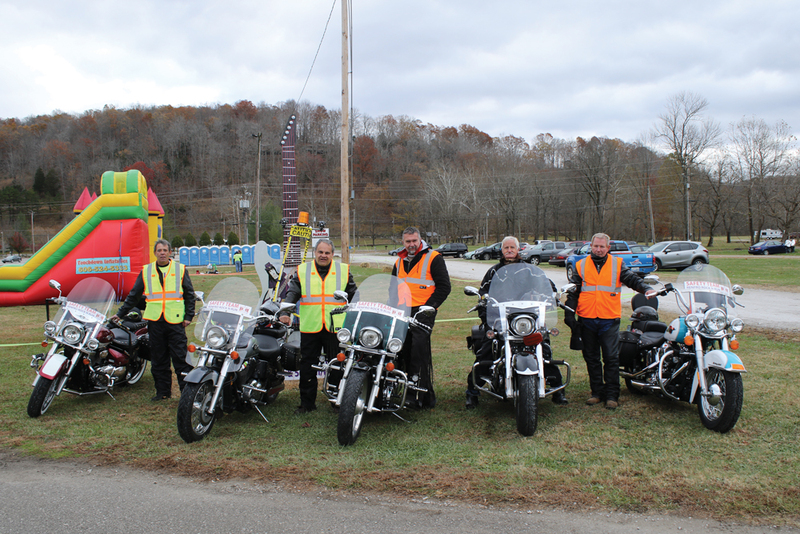 The 2016 running of the Renfro Rock ‘N Run was an adventure. The night before the event, National Guard helicopters dipped giant containers into Lake Linville and whisked them away to douse a nearby forest fire, a common event in what was one of the driest and warmest Novembers in memory. Many wondered, would smoke affect the race? 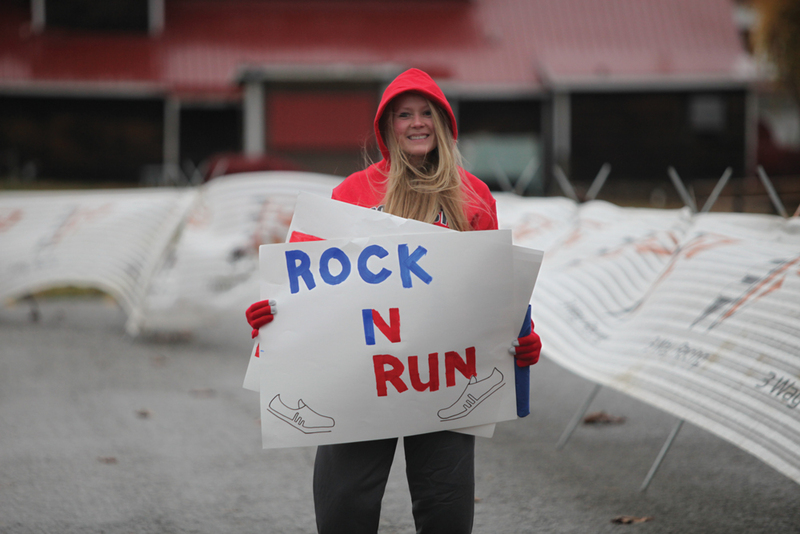 Then, with the suddenness of a starting gun, and within a few minutes before it went off, freezing cold air, rain, wind and sleet swept into the Valley, putting out fires but not dampening the enthusiasm of the 444 participants from 13 states who had come to experience the uniqueness of the Rock ‘N Run. 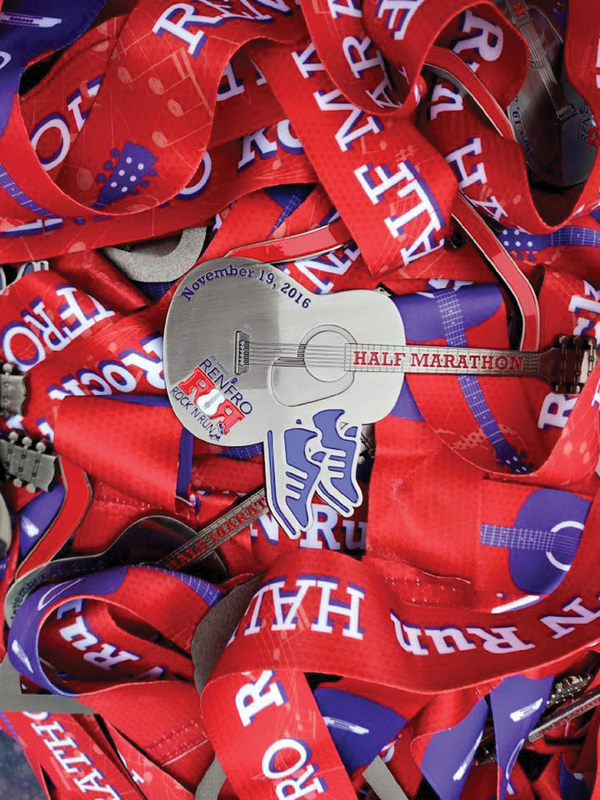 The race had all of its characteristic color, music and energy, and then some. 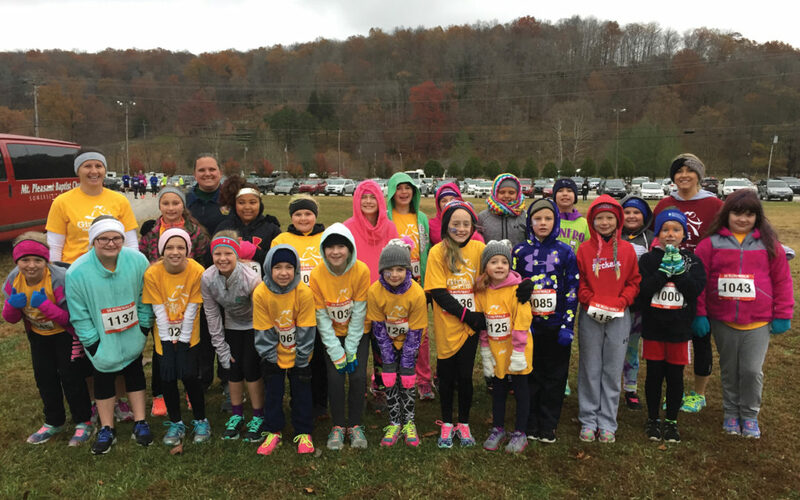 Twenty two Rockcastle Girls on the Run took to the 5K course for their season finale, joined by dozens of others, including Elvis. 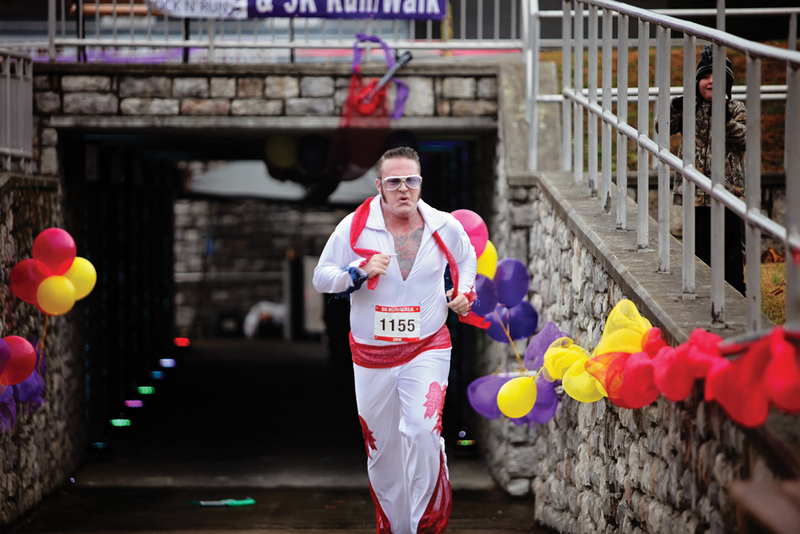 Who knew The King was a runner? And the distance runners weren’t about to miss what they had worked for. 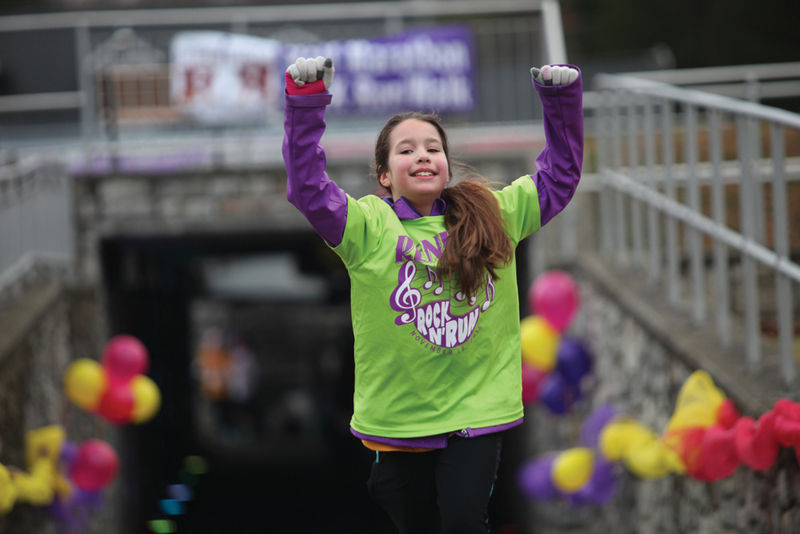 Billed as one of Kentucky’s most fun half marathons, the Rock ‘N Run is known for having its own theme song and annual music video. It was even featured in the November 2016 issue of Kentucky Living magazine. The volunteers, as always, finished first in the minds of the participants. Their energy and the beautiful course scenery were mentioned most on the post-race survey.